Do you need a few good reasons to upgrade your exterior? Making exterior upgrades is often an expensive endeavor, and many homeowners are resistant to making changes due to the price. However, a lot of Monroe, North Carolina homeowners are surprised to learn that these products are available at prices they can afford at UWD. Best of all, these products can also offer a return on investment as well as energy savings, which only further help your bank account. What Kind of Energy Will You Save with New Windows? While we can’t specifically pinpoint energy savings for every homeowner, it’s safe to say that you will notice a difference in your comfort level. Energy Star certified products have the potential to save you $465 on utility bills per year. 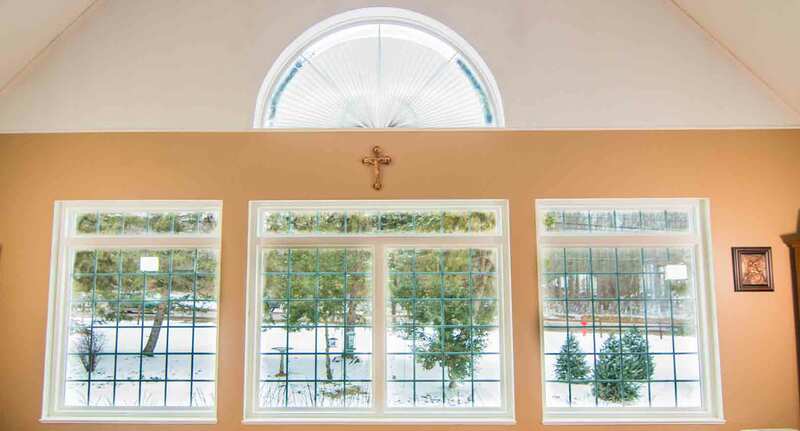 These products include UniShield®, the exclusive energy efficient window available at UWD. 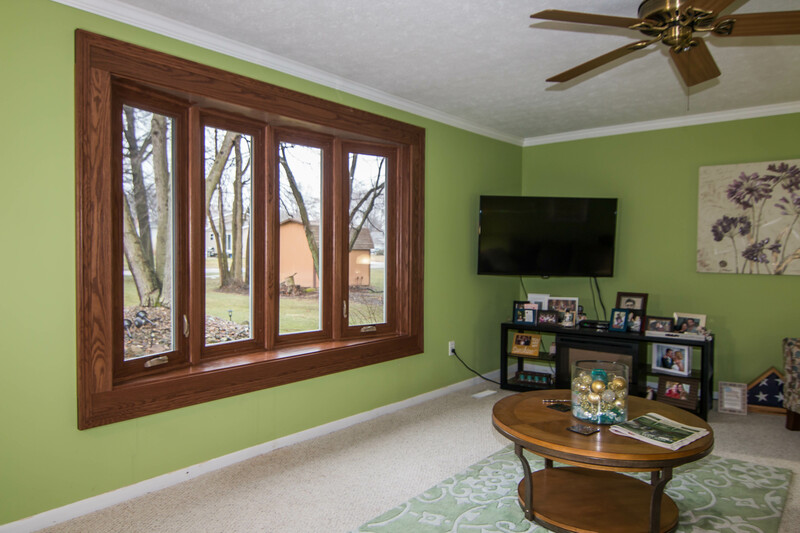 Upgrading from outdated single pane windows will give the best advantage, but those with outdated dual pane will notice a difference as well. UniShield®’s popular Plus model includes up-to-date dual pane technology combined with argon gas and an application of low-e glazing. You’ll find that your home stays warmer in the winter and cooler in the summer—and you’ll finally be able to end that endless battle with your thermostat. The most energy efficient options include UniShield® Premium and UniShield® Supreme. 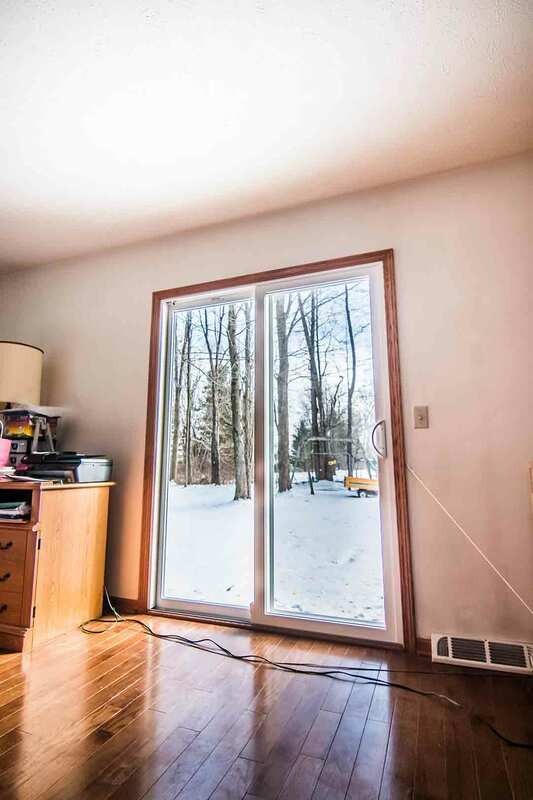 These windows take energy savings to the next level by incorporating triple pane glass in place of dual pane, and krypton gas takes the place of argon. 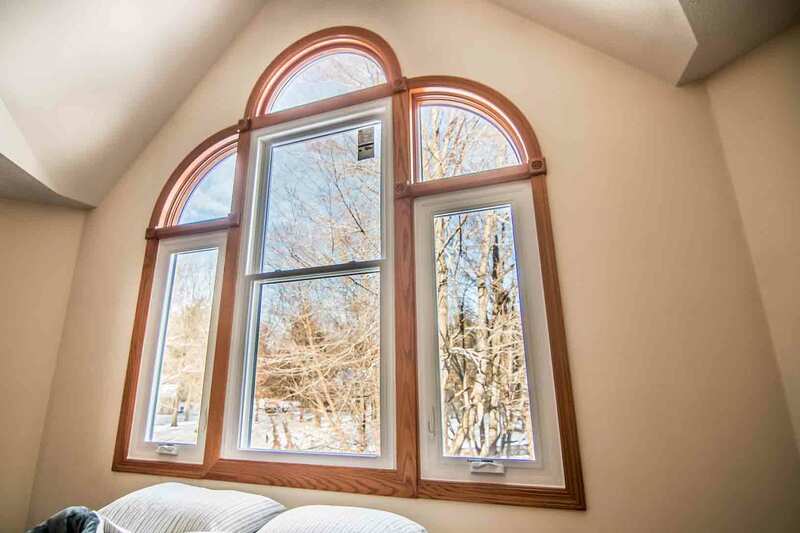 Krypton is the denser option for energy saving gases, which is the perfect fit with triple pane windows. In addition to excellent energy saving technology, you’ll find an array of aesthetic options to consider. The most popular option is the double hung window, which complements nearly any architecture here in Monroe. Bay windows make a big impact on your curb appeal and geometric windows add a unique flair. All windows are available in durable vinyl frames, which are resistant to peeling and warping from the hot North Carolina sun. Choose your custom vinyl frame color to take your curb appeal to the next level. Decorative glass options are also available to give your windows a custom look and feel. 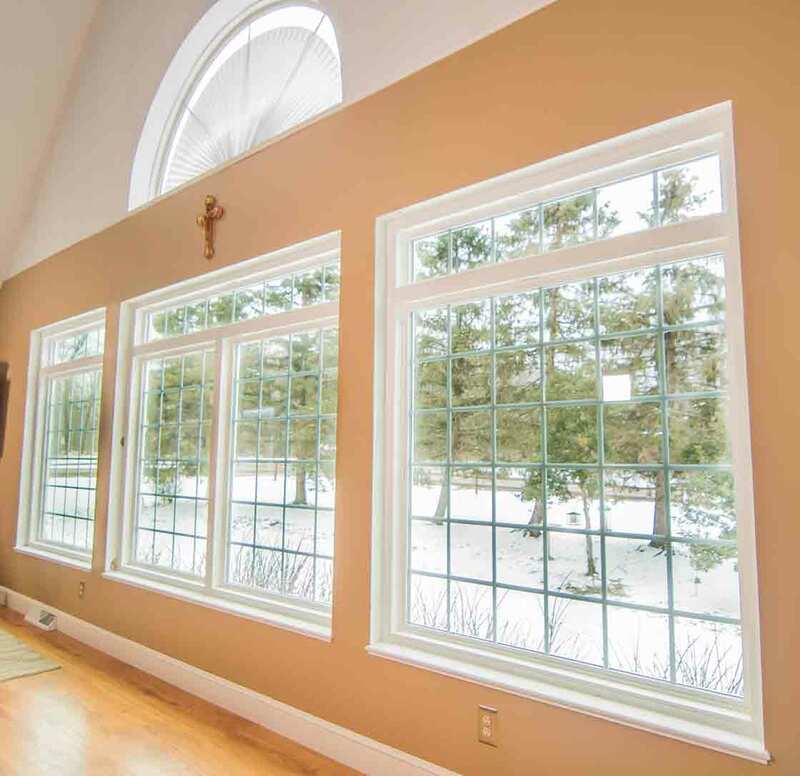 Professional replacement window installation is available from UWD, along with our True Lifetime Warranty to keep your windows performing through every season. Why is New Siding a Smart Investment? When you want to maximize your siding investment, it pays to know why you should consider new exterior as your next home remodel. High quality vinyl siding, such as UniShield® exterior from UWD, offers an impressive return on investment of roughly 75%. This will subsequently raise the value of your home, getting you more for your money if you put your home on the market. So, new siding is a smart move from a financial perspective, but why else should you choose this upgrade? UniShield® siding’s benefits also include increased curb appeal. Simply put, there is almost no other home upgrade that is as powerful as new exterior. UniShield® is engineered with quality craftsmanship in mind, with the wood panels looking just like real cedar. If you want cedar siding that’s just like the real deal, choose vinyl cedar shakes. You’ll enjoy years of beautiful life-like cedar siding without the hassle of maintenance. If you want an upgraded look from standard panels but aren’t sure about cedar shakes, consider panel lengths in XL or XXL. 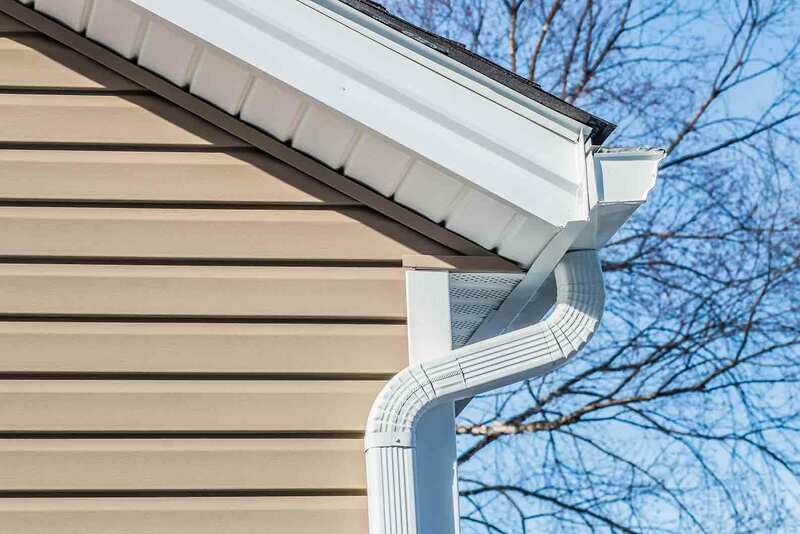 These lengths will eliminate overlap and keep your siding looking nearly seamless. Now for one of the best parts: your new exterior’s color palette. 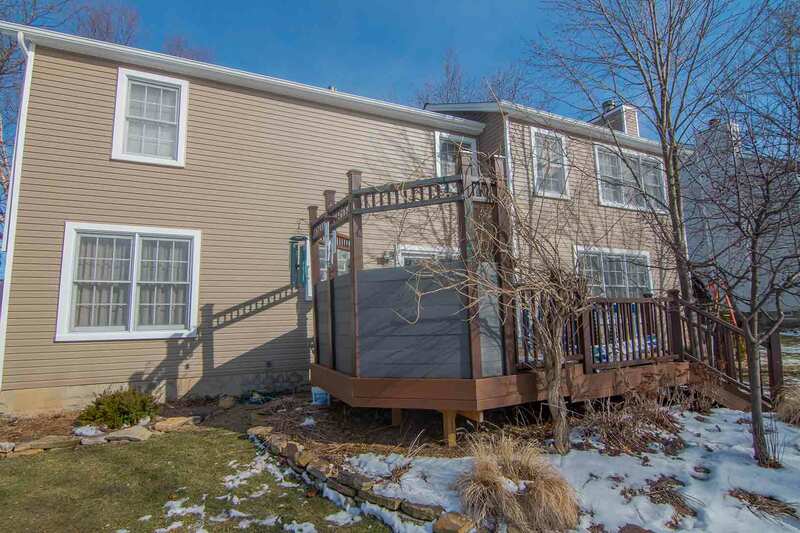 Why stick to a bland option that’s exactly like the neighbor’s siding? With UWD’s UniShield® exterior, you can enjoy various hues of blues, greens, tans, and greys to give your home a new glow. You can top off your siding with extra aesthetic features for truly streamlined curb appeal, including Victorian-inspired vinyl scallops, soffit, and more. Take advantage of our expert siding installation offer available with your next upgrade. Our True Lifetime Warranty is also available for performance protection outlined in the agreement. "Our new windows bring such a nice upgrade to our house and we have been amazed..."
There’s nothing quite like a high-end entry door. You may think quality doors will break the bank, but this isn’t the case with UWD. We’ve spent significant time engineering top-of-the-line door products that make your home shine like a diamond. 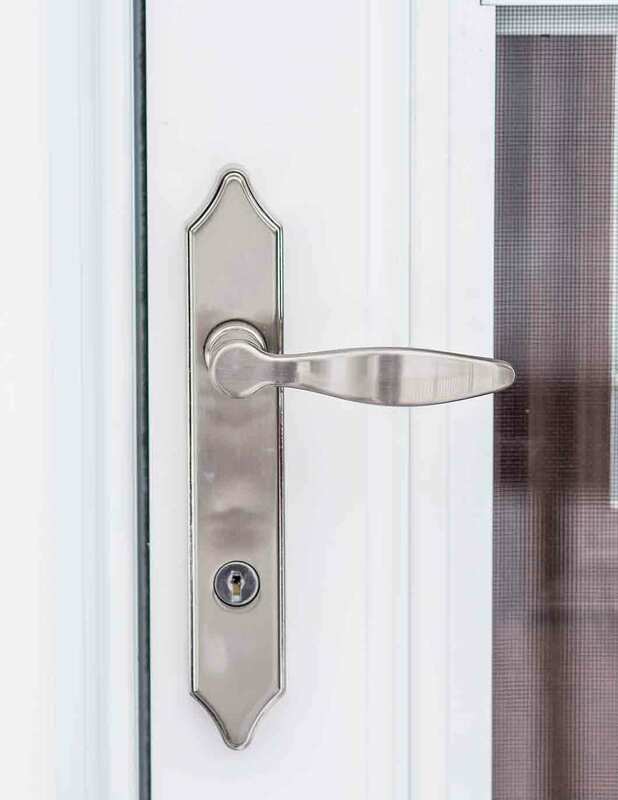 These doors are designed with quality and craftsmanship in mind, as well as today’s best residential security features. UWD’s door products are equipped to save energy while protecting your family. 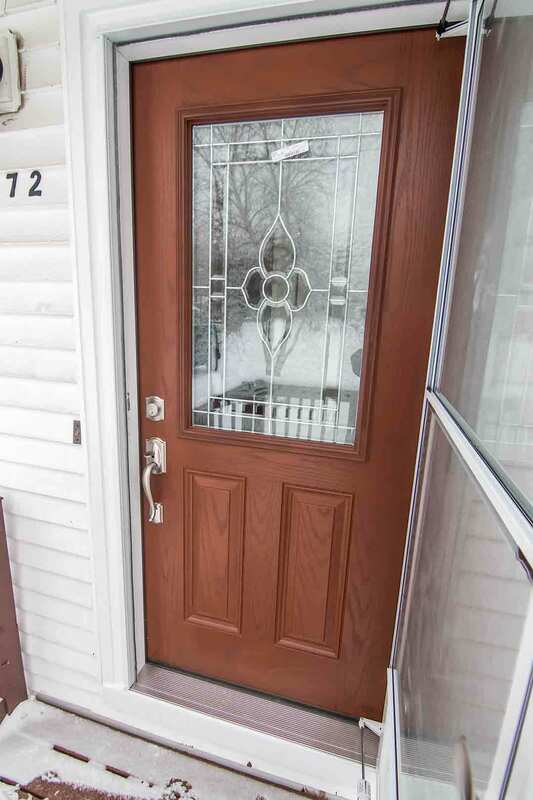 The fiberglass door’s reinforced skin makes it resistant to dents and scratches, while steel is a smart upgrade that yields up to 90% return on investment. Both door options are low maintenance and made to order, specifically fit for your home. When UWD entry door installers put your door in place, an airtight seal is created to keep out drafts for good. Combine this with the door’s polyurethane foam core, and you’ll have one of the most energy efficient doors in all of Monroe. Lastly, various hardware finishes and styles are available to take your curb appeal to the next level. Consider our innovative touchpad deadbolt for keyless entry and enhanced security. 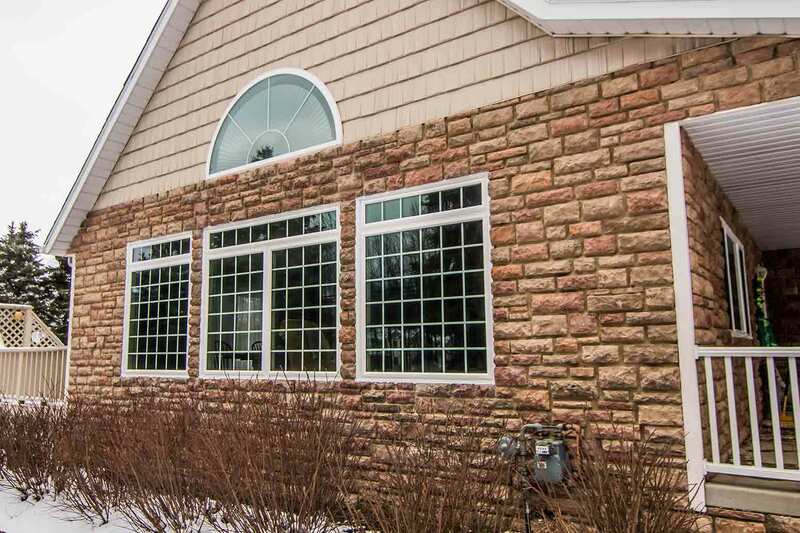 Whether you need windows, doors, or siding, UWD is the trusted source for exterior products. Get in touch with us for your free quote.